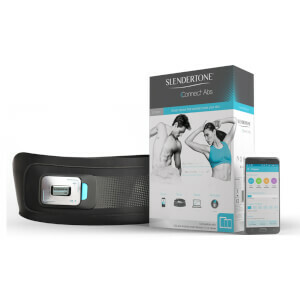 Slendertone is a leading provider of body toning equipment, with over 50 years of development and clinically trialling new technology to define your body from head to toe. 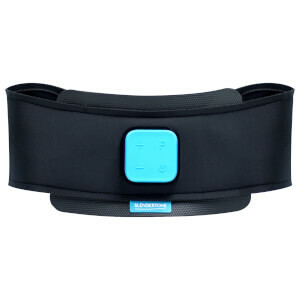 All of their products use Electronic Muscle Stimulation (EMS) technology which mimics the body's natural muscle movements, through sending tiny signals to your nerves to control your muscles as your brain would. The fitness and toning equipment includes a wide range of products proven to help in achieving a more sculpted and toned body, especially when combined with a regular exercise, and a healthy diet. 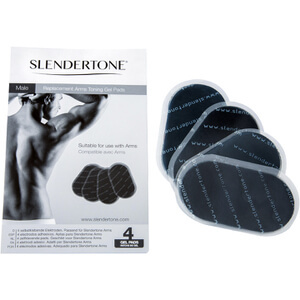 Keep all the key areas of your body in shape; from your abs to the arms, bottom and face with Slendertone. 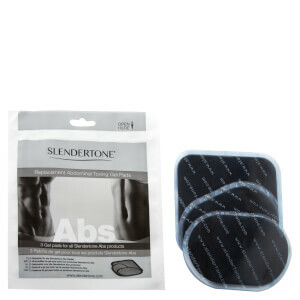 Save 20% on selected slendertone. Discount has been applied to the RRP. Offer valid for a limited time only.